Feathers appear, when angels are near with these lovely silver stud earrings. 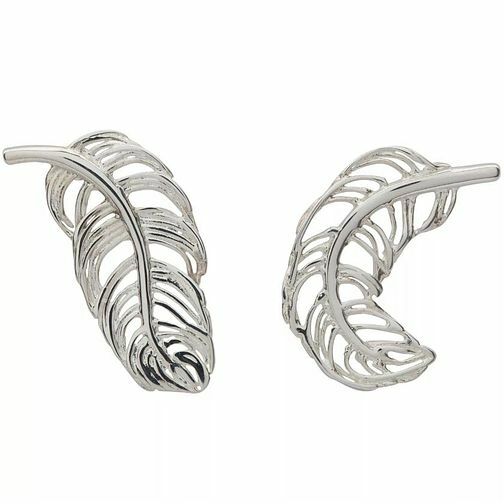 Lily Charmed Silver Feather Stud Earrings is rated 4.5 out of 5 by 2. Rated 4 out of 5 by Anonymous from Mother’s Day gift Bought the lily earrings as a gift for my mum as my sister had just passed away. They are really cute and affordable and the delivery was as stated.